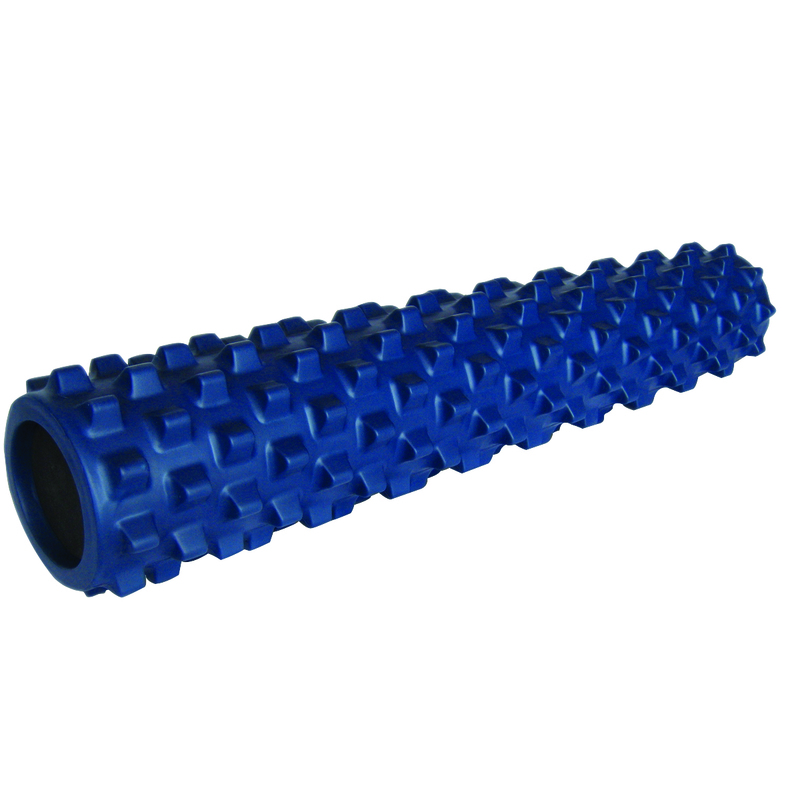 Foam Rollers are available in varying sizes and densities and are used for all therapeutic exercises including; physical therapy, training, conditioning, core strength, stability stretching, postural alignment and balance. Rollers also enhance massage sessions. The BLACKROLL book provides an ideal introduction to versatile training with BLACKROLL products. Helpful background information on fascia and fascial training are also explained in simply and easy to understand terms.